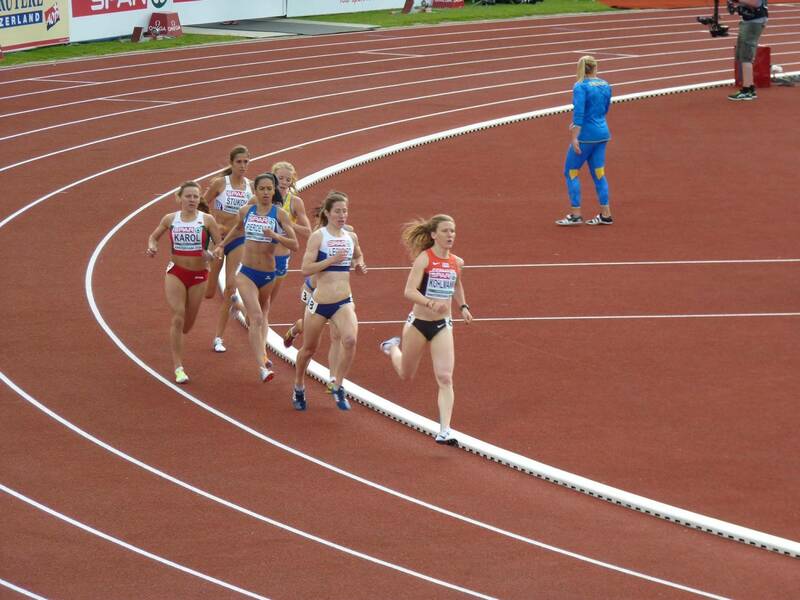 After finishing 3rd in the British Championships at Birmingham recently, Alison Leonard was selected to run for GB at the European Championships in the 800m. 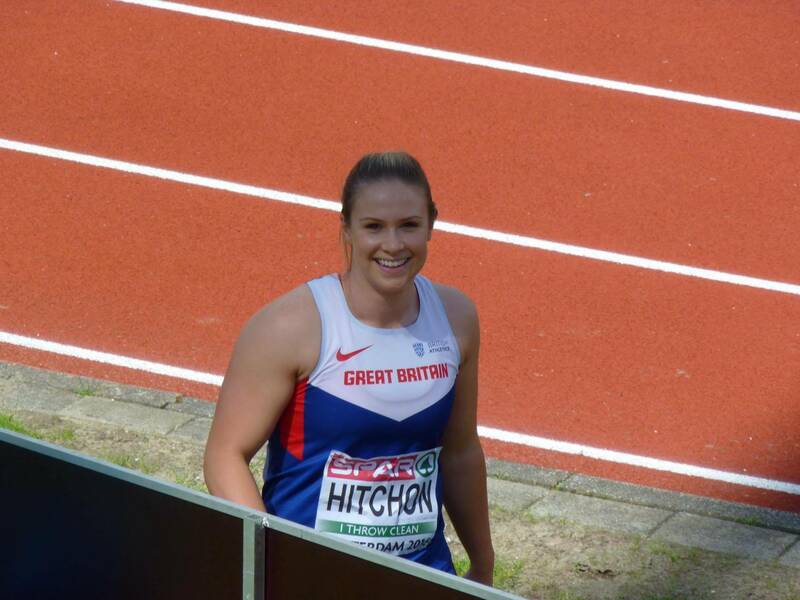 In her Heat, Alison qualified in a time of 2.03.64 and moved through to the Semi-Final where she improved her time running 2.02.31 in 3rd place, just a tenth of a second off qualifying for the Final. Alison told the Club after the Semi’s “I’m disappointed with the result of my semi final and not getting to race again tonight but I put myself in the right places and fought to the line, so I’m not disappointed in myself”. 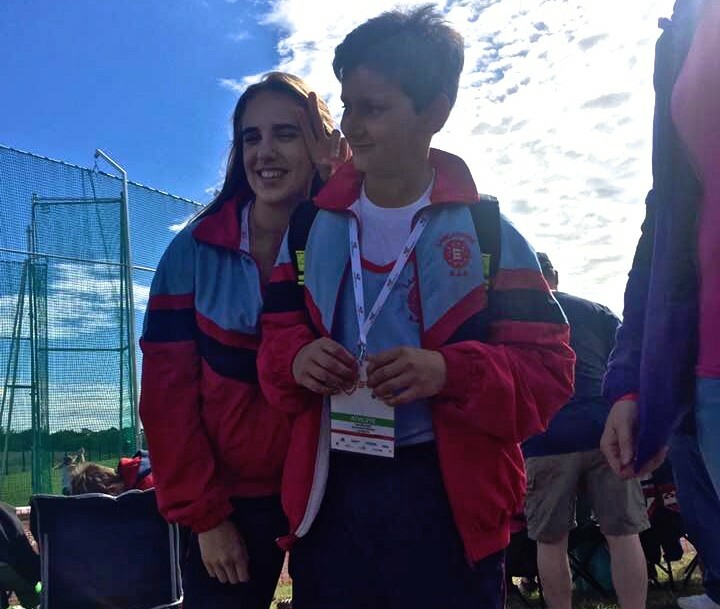 Blackburn Harriers had six athletes qualifying for the English Schools Championships at Gateshead – Jacob Roberts (Hammer) – Charlotte Williams (Hammer) – Alex Bernstein (Hammer) – Rebecca Orrell (Hammer) – Ross Liddle (400m Hurdles) – Eloise Liitlefair (Shot Putt) all of whom, worked hard to get their selection and just as hard at the Championships themselves. 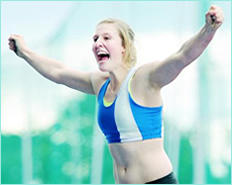 It should also be noted the contribution of the Throws Coaches in getting these young athletes to the level they are at – Mick Hitchon and Jim Kerrigan both of whom have invested a huge amount of time with their athletes. 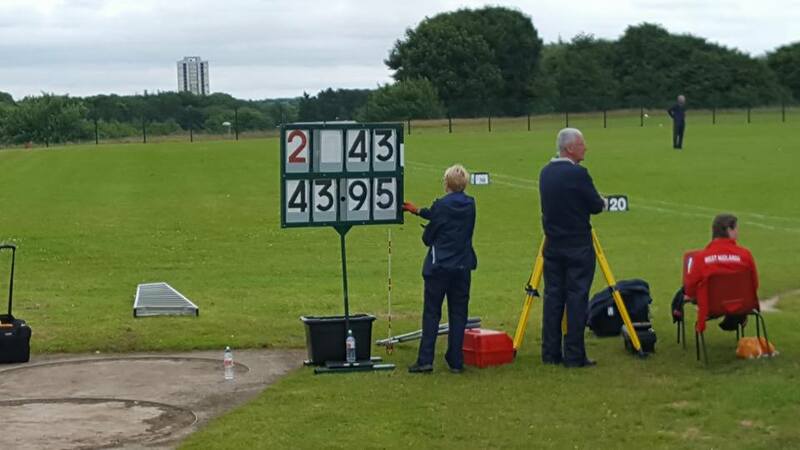 Second in the National Rankings, Jacob Roberts competed in the Intermediate Boys Hammer along with thirteen other Throwers and finished in Silver Medal position with a throw of 65.34m – RESULTS – which was a National Standard qualifying distance. 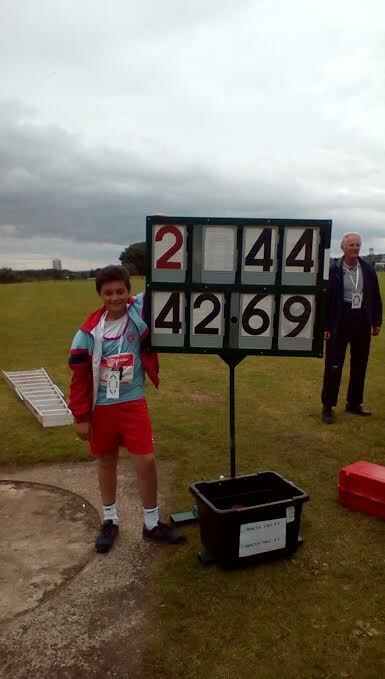 Great season for Jacob so far with more to come and commented that he had a “Brilliant time in Gateshead at English Schools representing Lancashire in the intermediate boys hammer comp. 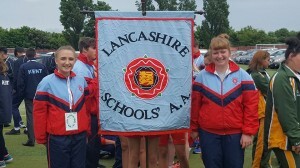 Good comp came 2nd place silver medal and secured my place on England team for comp next week at Kent. 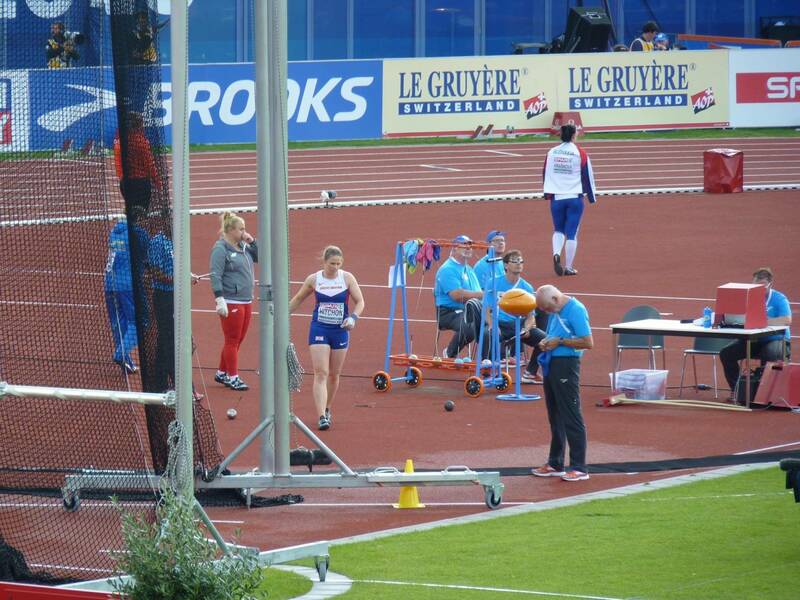 Thanks for all who supported me most appreciated”. 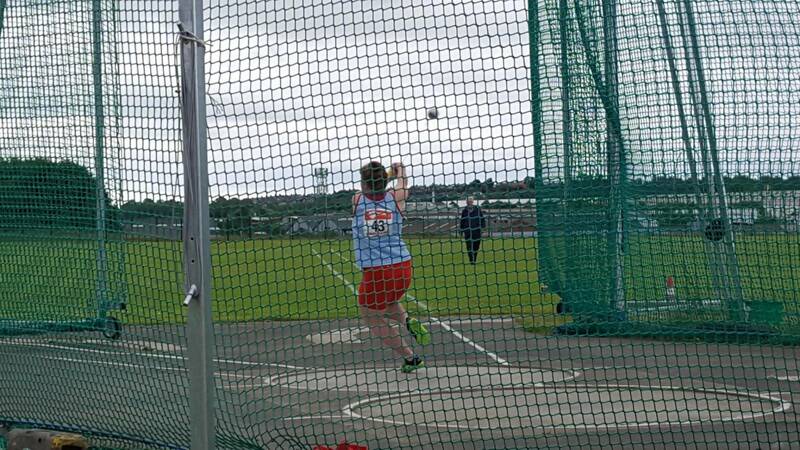 Charlotte Williams competed in the Junior Girls Hammer where there were 14 other competitors involved in a straight Final. 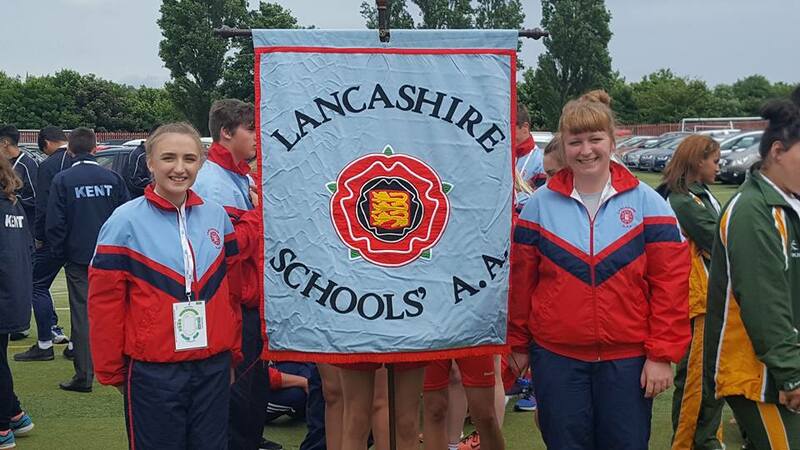 Charlotte took the second Silver Medal for Blackburn Harriers on the day with a throw of 51.97m – RESULTS – and attained like Jacob, a National Standard qualifying distance. 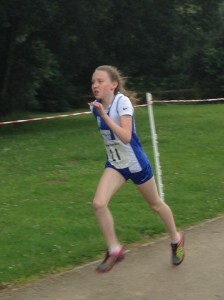 She is also currently 2nd in the National Rankings and another athlete who has reaped the results of very hard work. 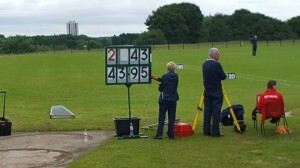 Eloise Littlefair was selected for the Junior Girls Shot Putt and is in pretty good form having broken her own Club record already this year and securing 4 wins and 2 second places out of the 6 Shot Putt competitions she has entered prior to English Schools.She is also at number 10 in the National Rankings. 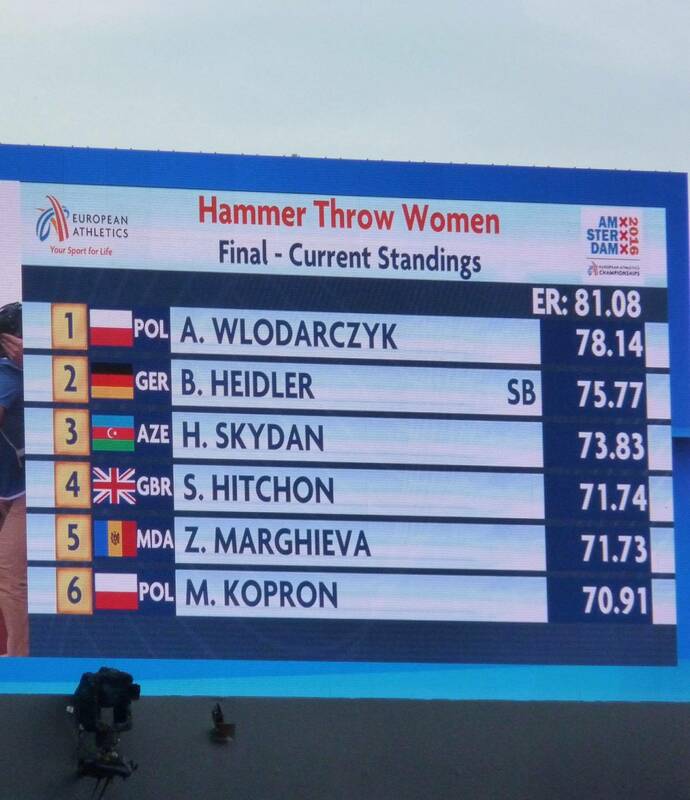 In the Final she threw a distance of 11.06m – RESULTS – for a very solid 8th place overall. 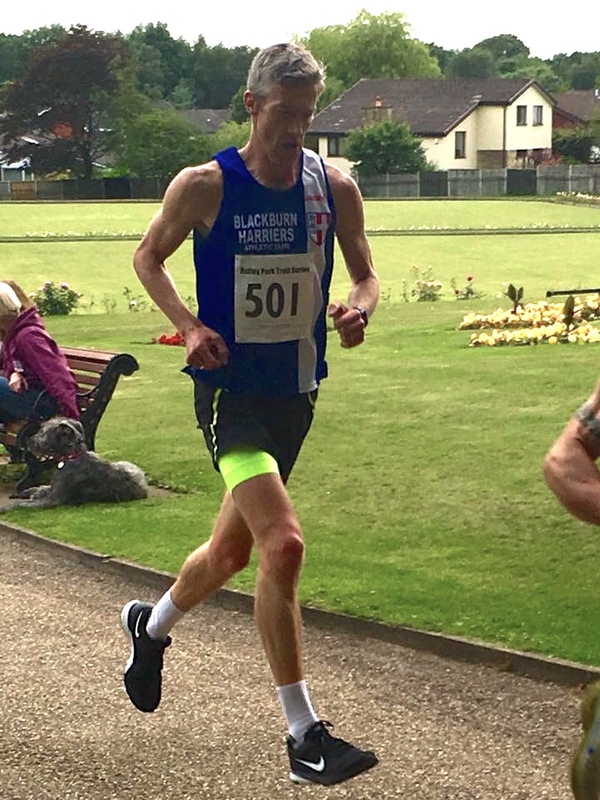 Members of Blackburn Harriers living overseas – V55’s Bob Shorrock and Tony Greenwood – have recently been competing in Europe. 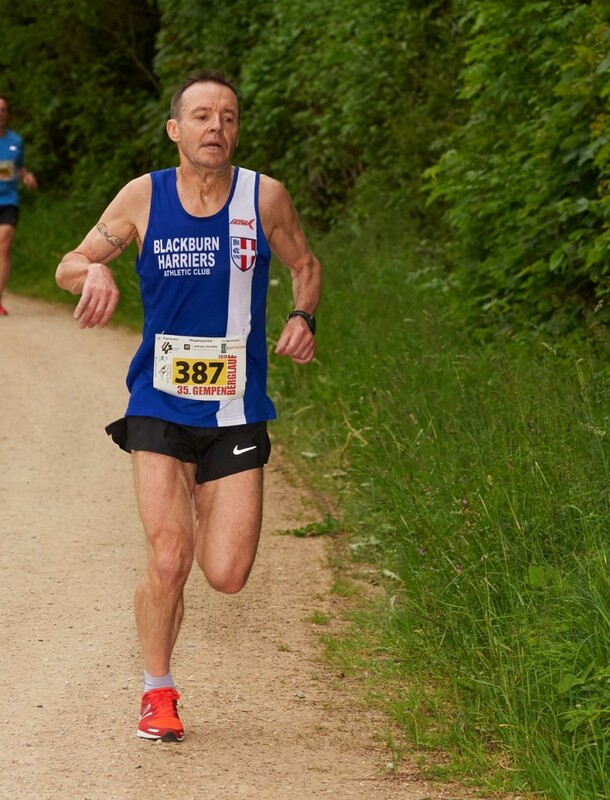 Bob Shorrock who won all three of the V55 Age Category King of the Hills Series of Races in Hong Kong this year, recently prepared to race the Marathon du Mont Blanc held on June 28th. 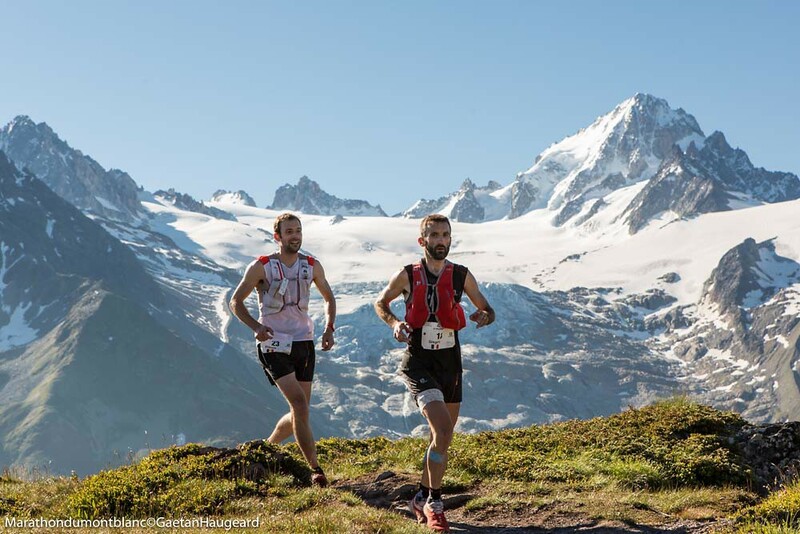 His preparation had gone really well, covering 800 miles of training in the 10 weeks leading up to the Race. 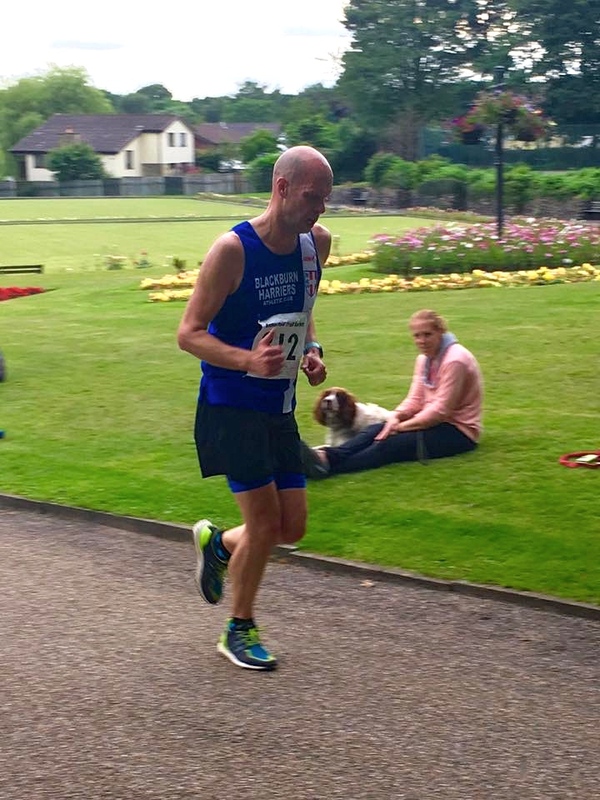 Bob came home 3rd in his age group (126th overall), his race undermined at the last moment by injury. 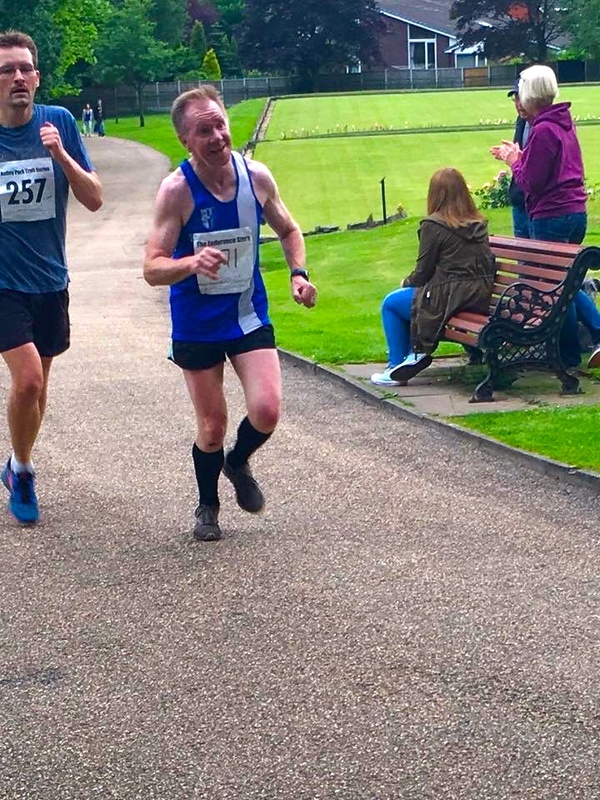 Speaking to the Club afterwards Bob said “I am actually really pleased with the result because I only made the decision to run on the morning of the race, training had gone great but I picked up an achilles injury in the last 3 weeks which resulted in me not running properly for 10 days ahead of the race. Anyway it felt a little better so thought I would give it a go. 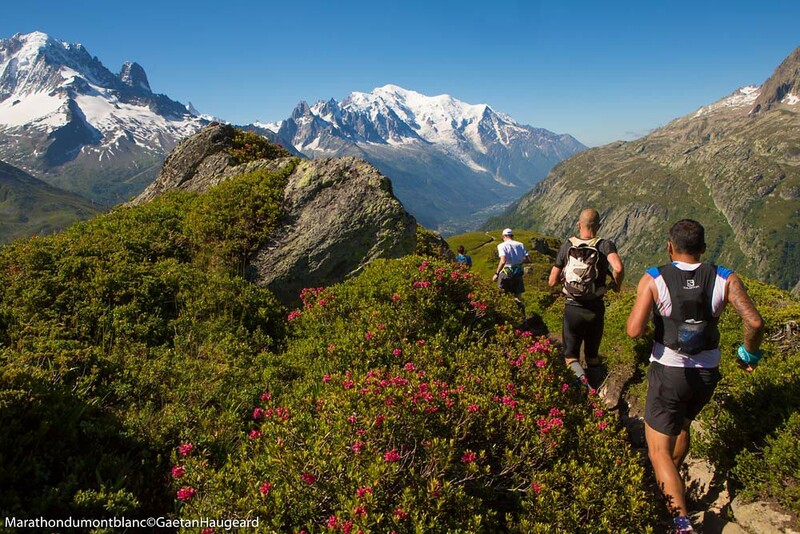 The course is relatively flat for the first 10 miles, after that it is mainly 3 monster climbs and 2 descents. 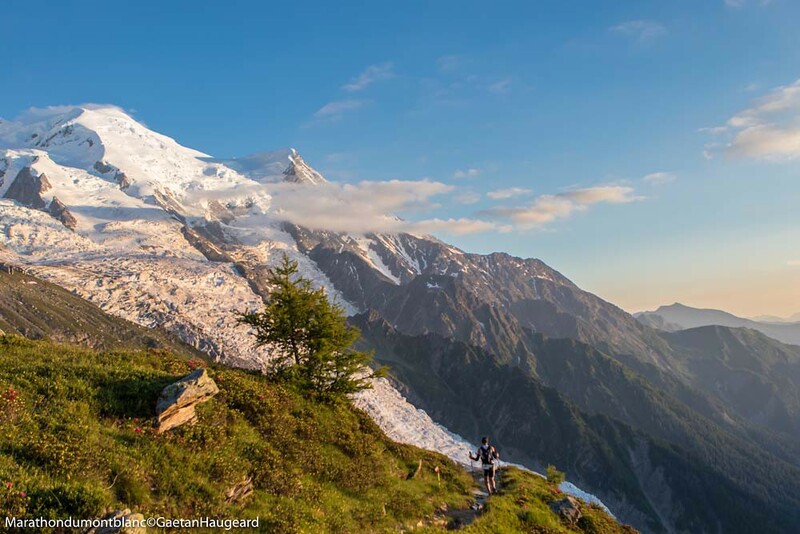 I knew I would be Ok going up the hills but was worried about the first 10 miles – it went OK until about 9 miles when my right hamstring started pulling – so I had slow down and waddle into the aid station – where I got a massage and stretched it for about 10 minutes – I lost about 100 places in this time. 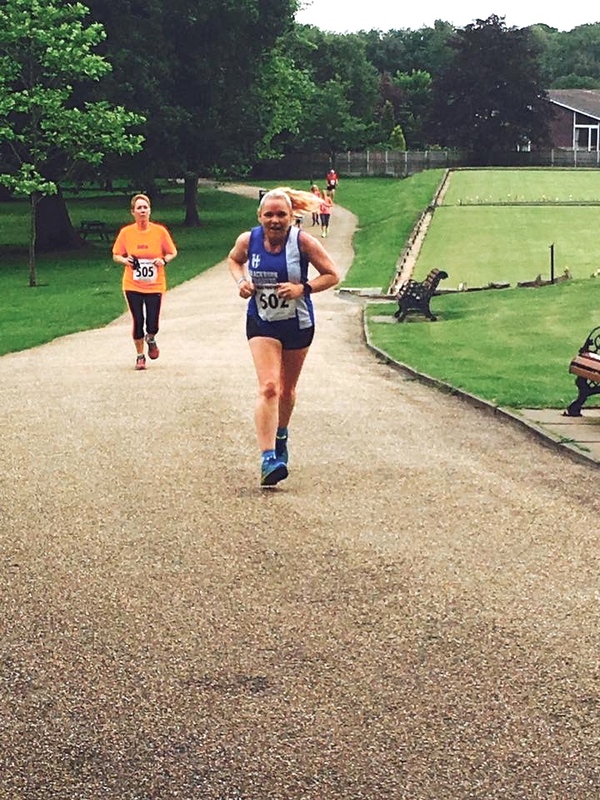 The doctor asked me not to run but said I could walk so I set off uphill and gradually it eased up and I started passing people – and managed to hold it together to the finish by which time I had made up quite a lot of ground – I was still really surprised when I heard I was 3rd in my age. 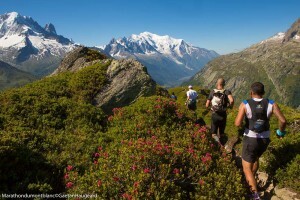 Time to rest up now, then have a good winter and have another go next year”. 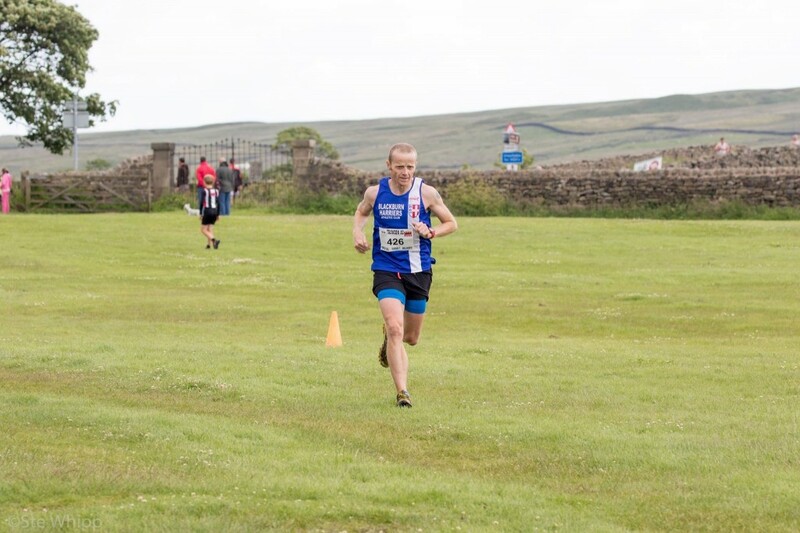 Tony Greenwood told the Harriers that it was his final year of the M55 category before he reaches the dreaded M60 and decided to have one last crack at the Jura Top Tour Series.Well with three Races to go, Tony has not only ‘had a go at it’ he is actually leading the whole Series with 5358 points. 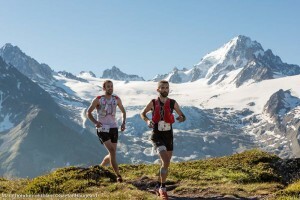 Tony spoke to the Club about the Series to-date saying that it started in April and went through to September comprising a Mountain Races Series at nine Towns in Switzerland that all sit at the foot of the Jura range. He went on to say that when you “Come the end of the series each competitors 5 best results are added together to give a final points total. 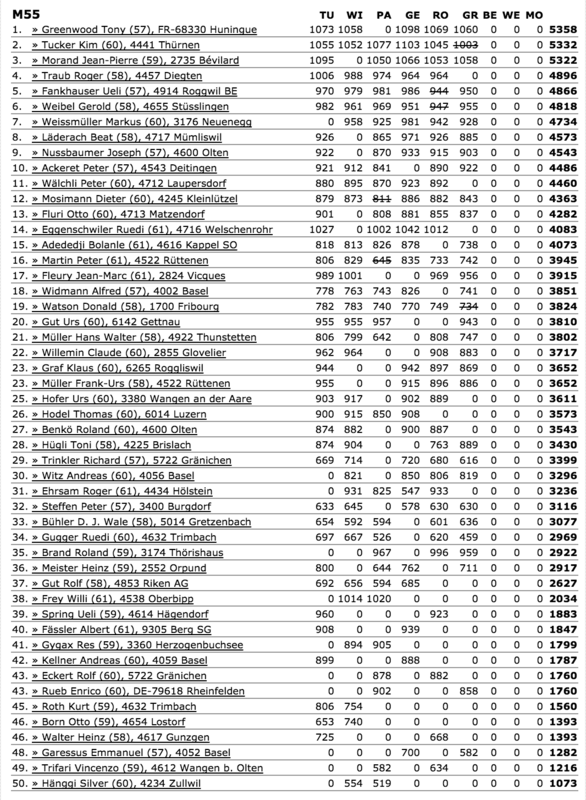 I’ve competed in five of the six so far and after two victories and three second places I’m now top of the rankings with three of the toughest races remaining. 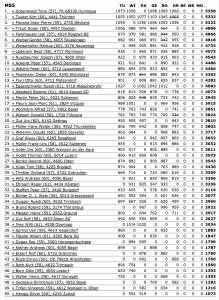 Bit of a summer break with the next race not till August and far from over with three first places up for grabs”. 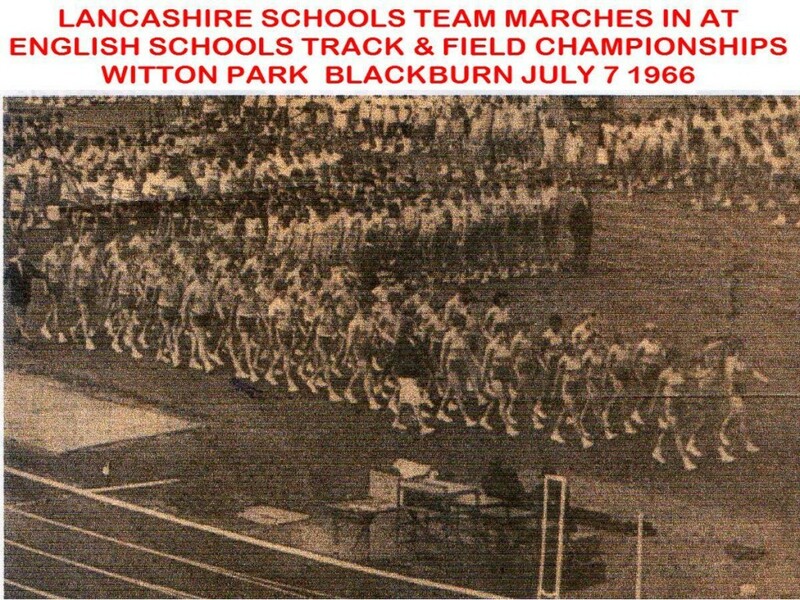 Athletes such as Bob and Tony – lifelong members of the Harriers and still competing at such a very good level – are an inspiration to us all. Two hundred and fifty eight runners turned out for this very well organised race last Sunday – July 3rd – won by Tom Corrigan in a time of 41.04. 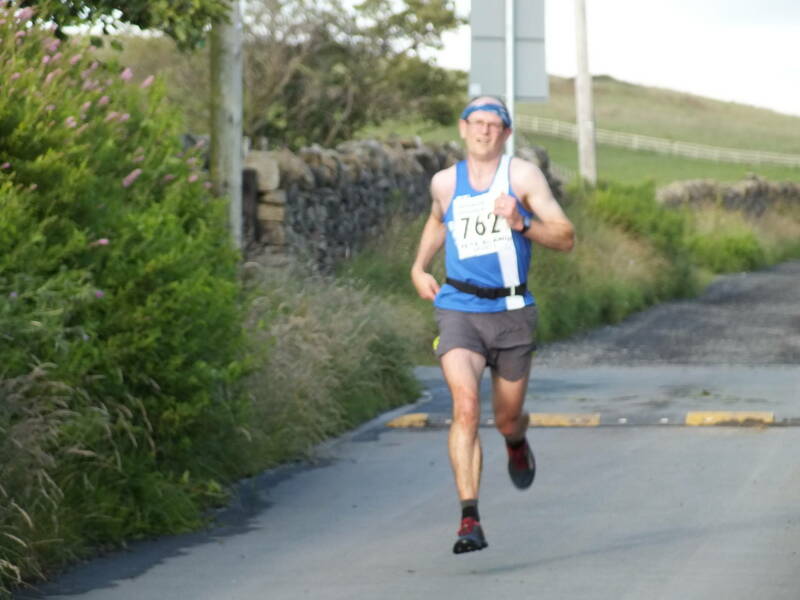 V40 Shaun Livesey wasn’t far off, coming home in 5th spot with a time of 43.49 and 2nd V40 on the day. 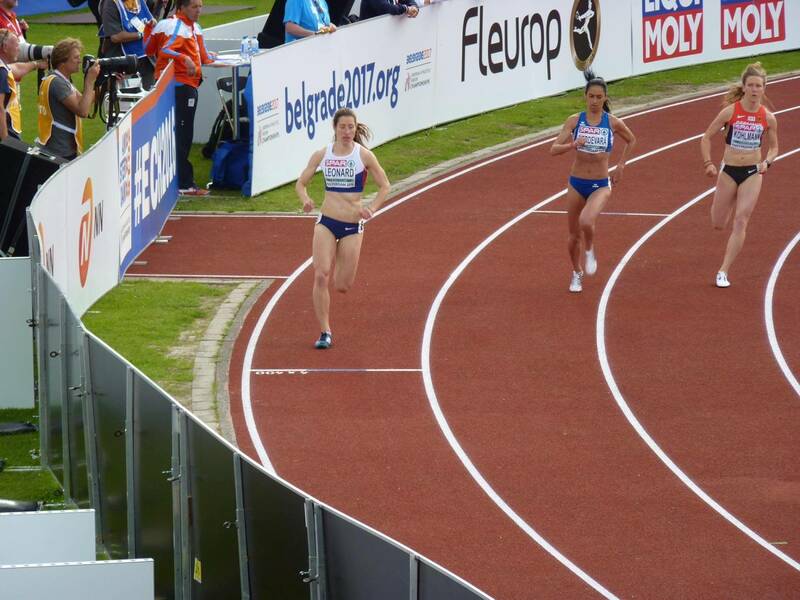 Carly Edwards had a pretty solid run in 104th place in a time of 55.46 with V40 Bryan Searby not far behind in 108th position (56.09). 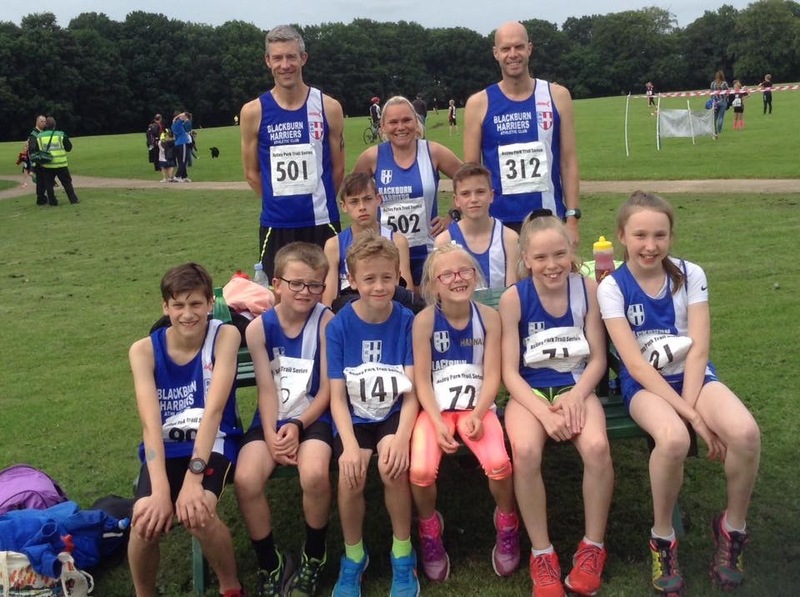 Eighty two runners out in the Senior Race (3) of the Astley Park Series which had four Harriers competing and in the Junior Race (3) there were seven of the Harriers youngsters competing in the one hundred and eleven strong field. 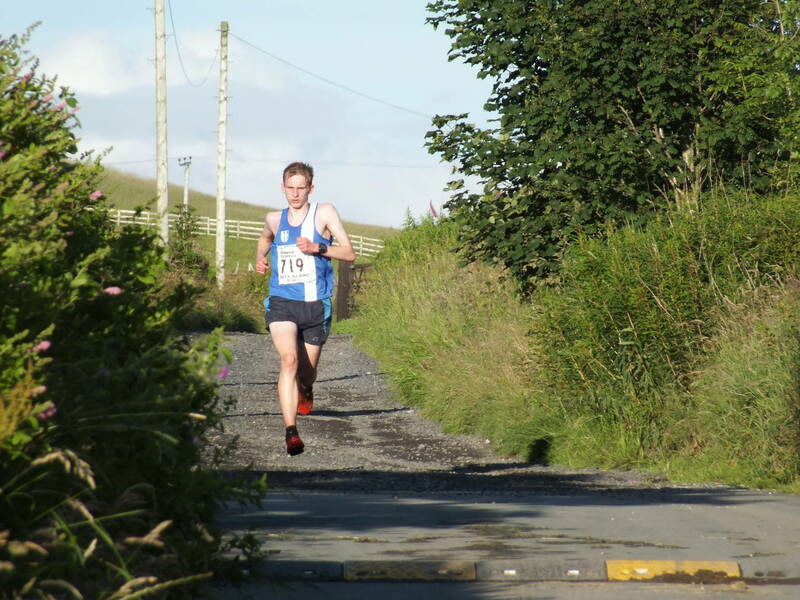 Chris Davies (V40) was first Harrier home in 6th place with a time of 25.03 which was a new PB for him on that Course. 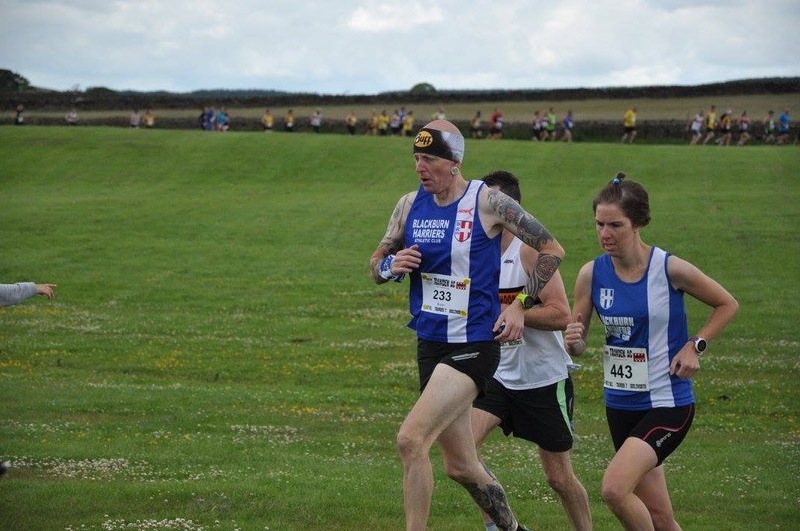 Next home came V45 Michael Sharp in 45th spot (33.02), in 57th place V55 Michael Nolan in a time of 35.31 and V40 Lindsay Davies (78th) in 42.22. 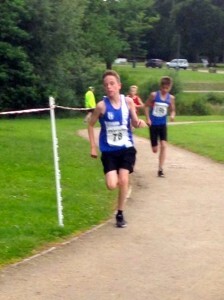 In the Junior Race Matt Ramsden came 5th out of the 111 strong field in a time of 5.09 and was 2nd U13 on the night. 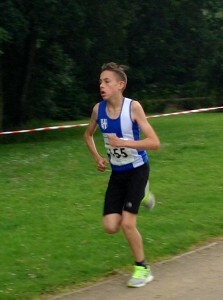 Matt was followed in by Leon Thomas who suffered a kick in the melee at the start in 9th spot with his time of 5.21. 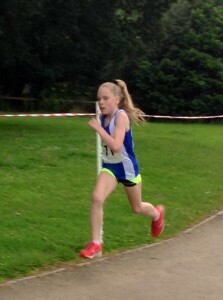 Amy Davies was the next Harrier home in 17th place overall and 2nd L13 on the night with a time of 5.36 with Hollie Cubbon the 3rd L13 in 22nd place overall with a time of 5.52. 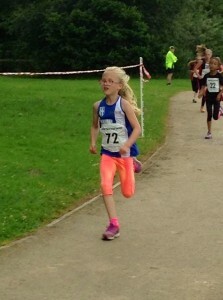 The winner of U9 on the night was Oliver Girl who seems to get stronger by the week, having already negotiated over 50 Park Runs with his dad Keith. 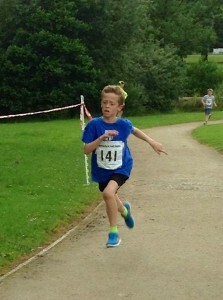 At this race he came home in 41st with a great time for an 8yr old of 6.14. Live wire L9 – Hannah Davies – finished 73rd in 6.57 and was 3rd L9 on the night with just 5 seconds separating the three of them. 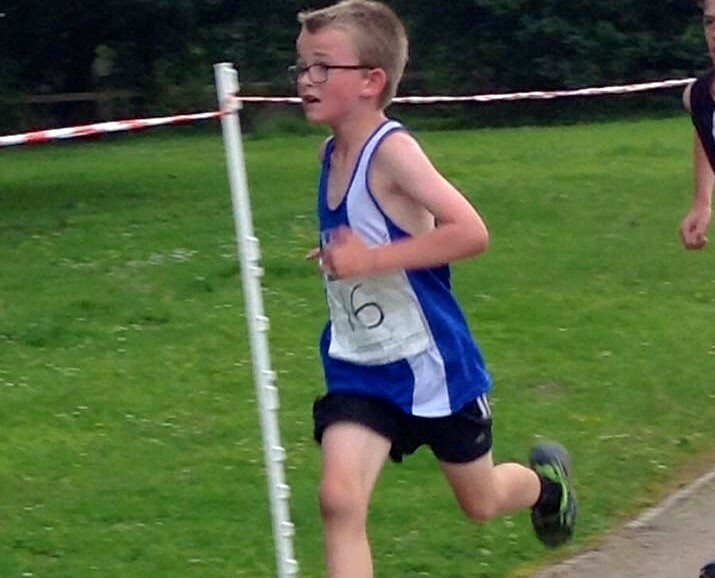 Next youngster in was another U9 – George Ramsden (brother of Matt) in 84th (7.11). Ethan Barbarewicz is enjoying the Park runs and in the latest one held at Cuerden Valley – RESULTS – he came home an impressive 16th in a time of 22.18 out of a field of 148 runners. 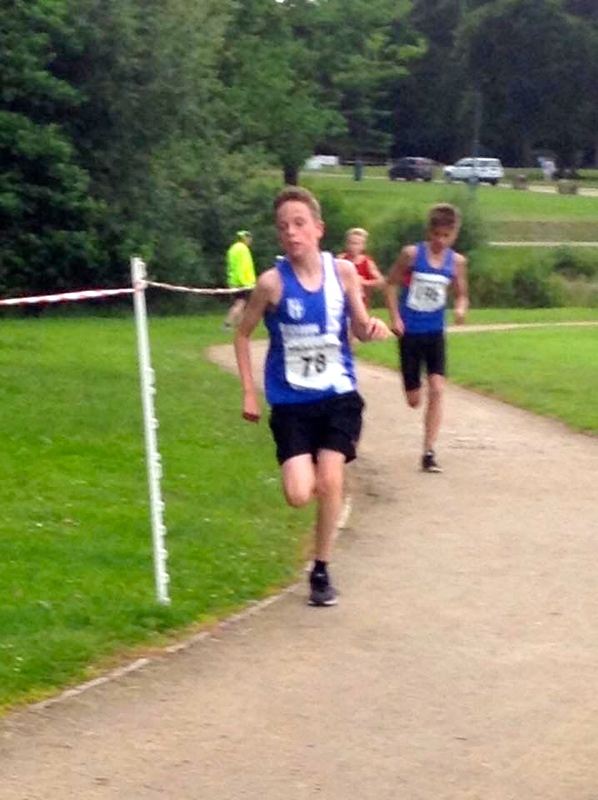 Daniel Brown wasn’t far behind either in the same J11 – 14 Age Group as Ethan, finishing 26th in 23.27. Two hundred and forty three runners at the Preston Park run – RESULTS – and among them the Harriers own Oliver Gill – 8yr old – finishing 39th in a new PB time of 22.51. 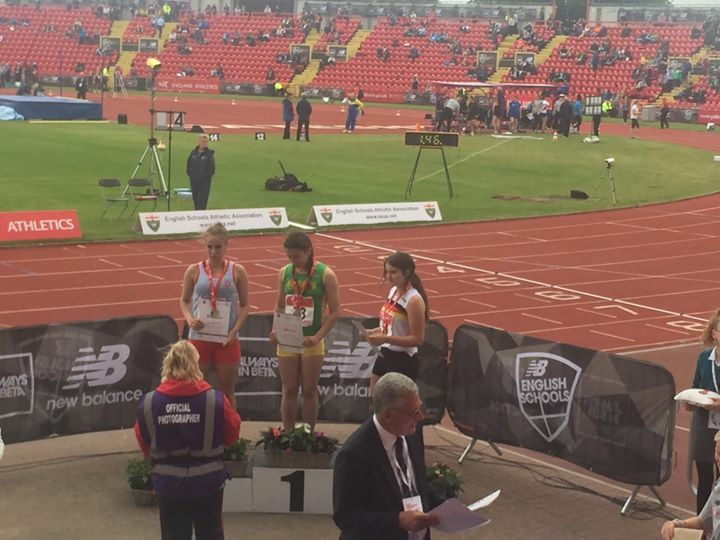 Senior Christina Carr who is getting over the impact of years of injuries was also out at Preston and she too set a new PB time of 26.32, placing 99th overall. 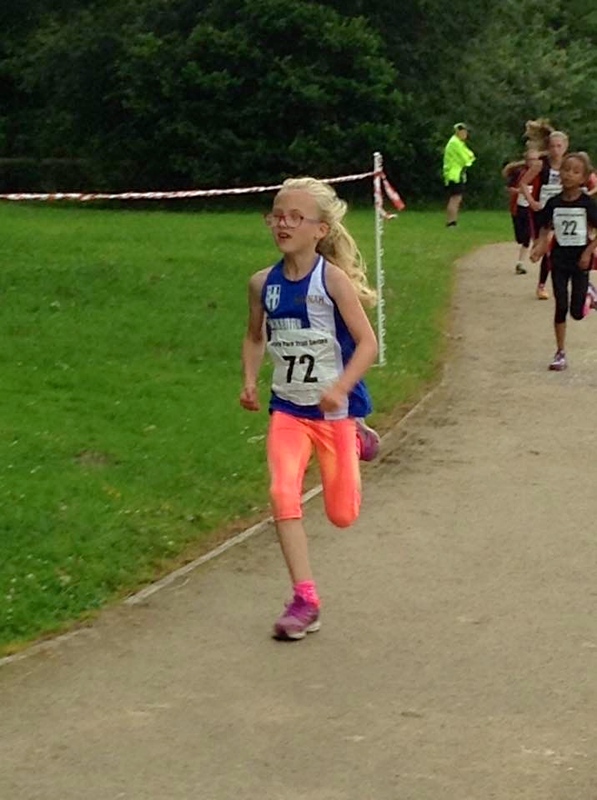 The Witton Park Run – RESULTS – on June 25th saw Chris Davies win the Race of 68 runners in a time of 18.38 followed by Joe Gebbie in 6th (22.03), Leo Gebbie (7th) in 22.06, the amazing youngster 8yr old Oliver Gill in 11th (24.16), with another 8yr old Hannah Davies showing what she is made of in 25th place (26.50), V60 George Woodburn in 33rd spot (27.24) and Lindsay Davies coming home in 42nd place with a time of 29.15. 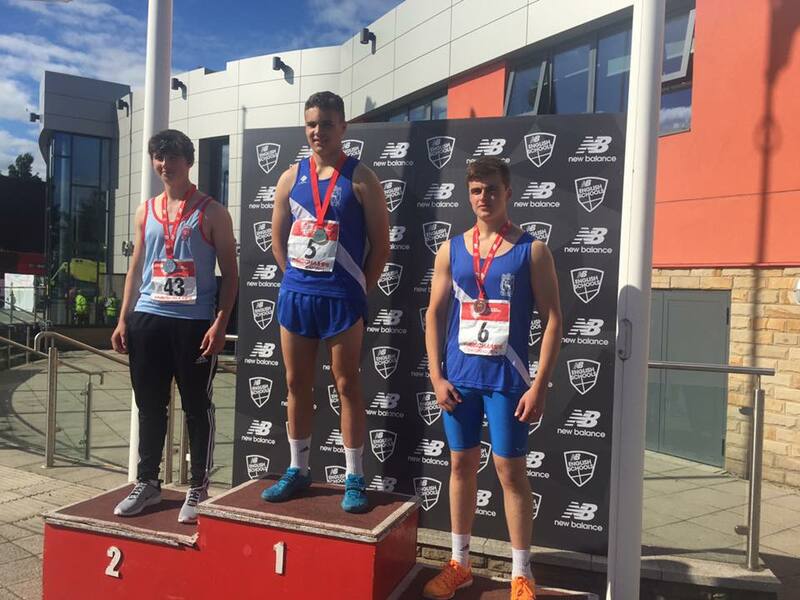 The numbers were down on the following week with just 55 runners out on the day – RESULTS – which saw a one / two for the Harriers with older brother Leo Gebbie turning the tables on Joe winning in a new PB time of 19.43 from Joe Gebbie in 2nd place in 19.47, just two seconds away from his PB.